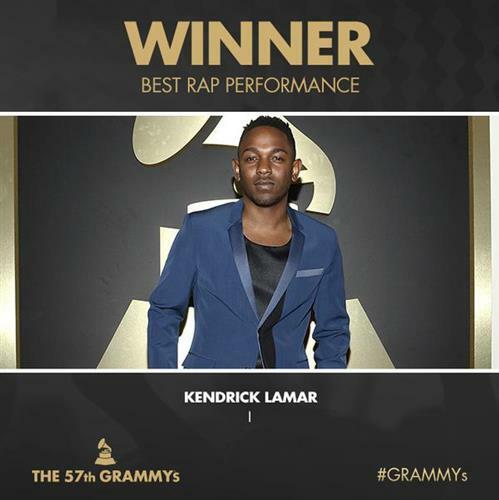 Congratulations to Kendrick Lamar on his first GRAMMY win for Best Rap Performance! Happy just won Best Video at the @TheGRAMMYs! Thanks @wearefromLA @Woodkid @iconoclast_i @MimiValdes FatimaRobinson & all who worked on vid. 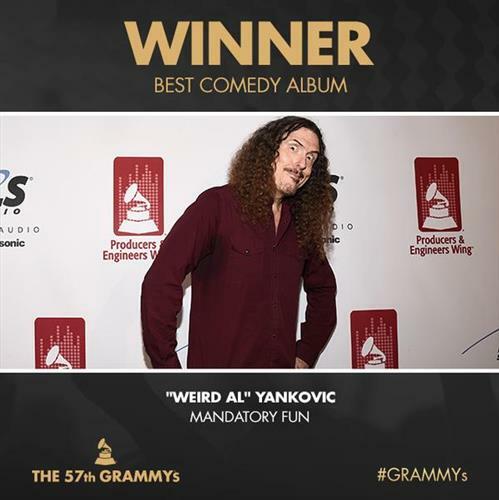 And the winner for Best Comedy Album goes to "Weird Al" Yankovic for Mandatory Fun. Congratulations! BREAKING NEWS: Best Traditional Pop Vocal album is trending on Twitter! The fans love their Lady Gaga and Tony Bennett. We've handed out two posthumous awards today: Best Blues Album to Johnny Winter and Best Spoken Word Album to Joan Rivers. 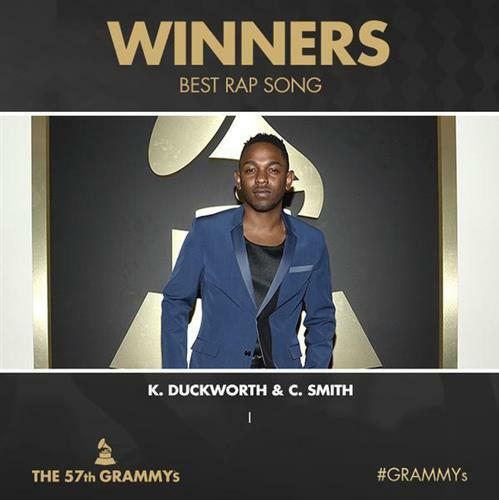 This marked the first GRAMMY win for both Winter and Rivers. Pentatonix won their first GRAMMY today for Best Arrangement, Instrumental Or A Cappella for "Daft Punk." In less than one hour we're kicking off our red-carpet coverage, followed by our exclusive coverage of the 57th Annual GRAMMY Awards at 5 p.m. PT. So keep those beverages chilled and stay where you are, music fans! 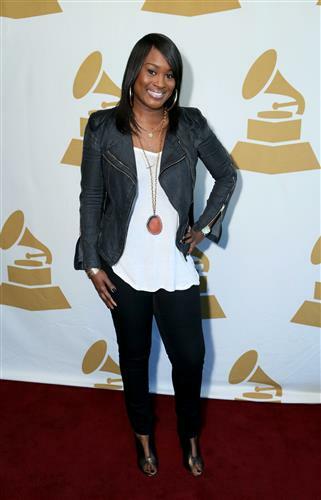 Angie Fisher earned her first GRAMMY nomination this year for Best Traditional R&B Performance for "I.R.S." That category will be revealed soon after her performance. 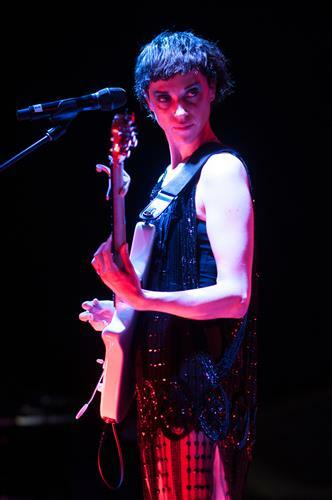 And the GRAMMY for Best Alternative Music Album goes to St. Vincent for St. Vincent. Congratulations! 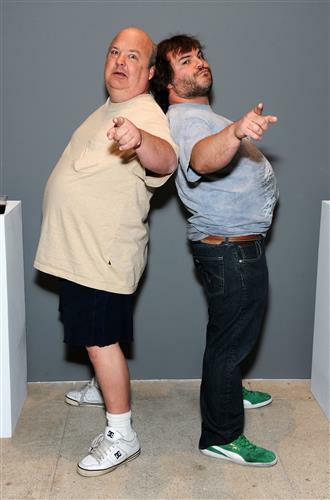 And the GRAMMY for Best Metal Performance goes to "The Last In Line" by Tenacious D. Congratulations! 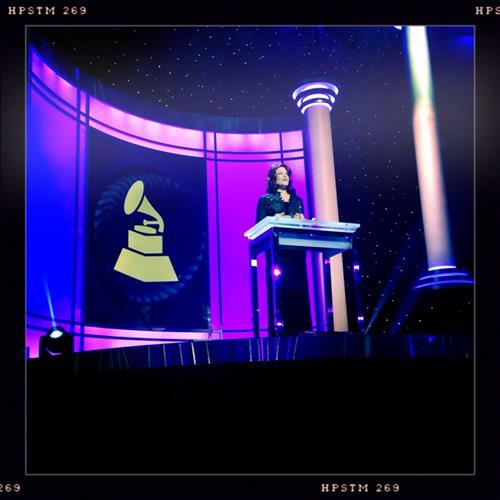 And the GRAMMY for Best Rock Performance goes to Jack White for "Lazaretto." Congratulations! 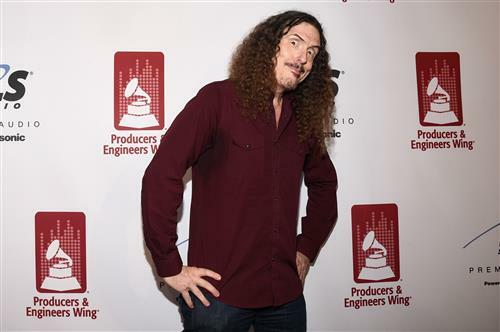 A Great Big World fans react to the duo's first GRAMMY win. They won!! 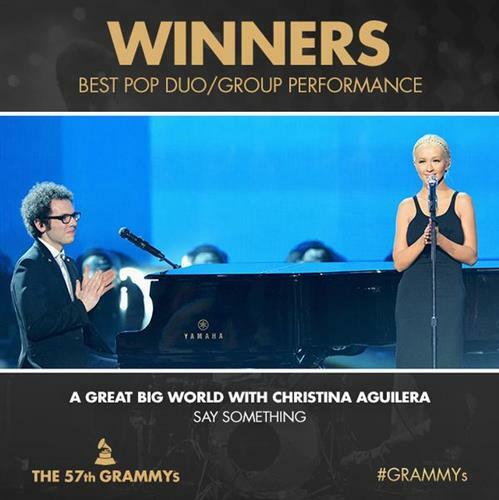 Omfg Congratulstions @AGreatBigWorld ???????? 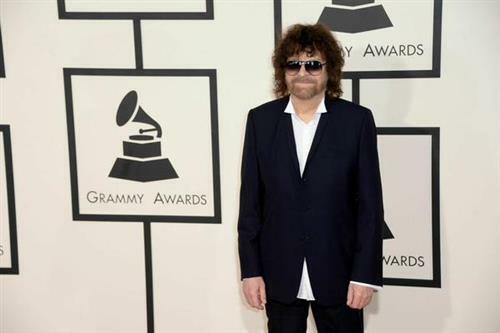 Remember, you can view a complete list of GRAMMY winners as they're announced throughout the day at GRAMMY.com. The Band Perry won their first career GRAMMY today for Best Country Duo/Group Performance for their Glen Campbell cover "Gentle On My Mind." "It's been amazing journey. He's been so courageous in bringing awareness to Alzheimer's and care giving." - Kim Campbell, Glen Campbell's wife on accepting his GRAMMY for Best Country Song for "I'm Not Gonna Miss You"
The Band Perry fans react to the group's first GRAMMY win. @thebandperry you won a freaking grammy!!!!!!!!!!!!!!!!! @thebandperry WON A GRAMMY! YASSSSSSSS!!! And the winner for Best Country Solo Performance goes to Carrie Underwood for "Something In The Water." Congratulations!